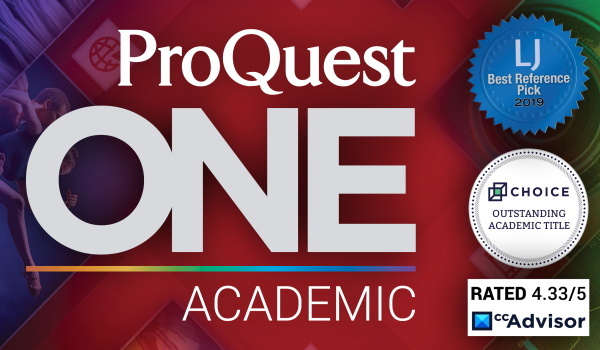 ProQuest resources are invaluable in developing STEM (science, technology, engineering and mathematics) literacy. More than 1,200 applied and general sciences full-text titles are accompanied by charts, graphs, diagrams and other graphical elements so vital to understanding. Computer science full-text journals and abstracts are complemented by millions of deep-indexed tables and figures for precise retrieval. A trove of multimedia files, including many science encyclopedias not available elsewhere electronically, enable educators to build engaging science materials, lessons and activities. Get more of what you need to serve high school and college-prep level programs. Articles from more than 8,000 full-text scholarly journals and more! Research Library Prep is an extensive online collection provides one-stop access to nearly 5,000 scholarly journals, magazines, and newspapers. eLibrary®—the user-friendly general reference tool—delivers one of the largest general reference collections of periodical and digital media content designed to support every range of user, including elementary students, college-prep and college-level researchers, and professional educators. Educators can even search for resources that correlate to state and national standards. 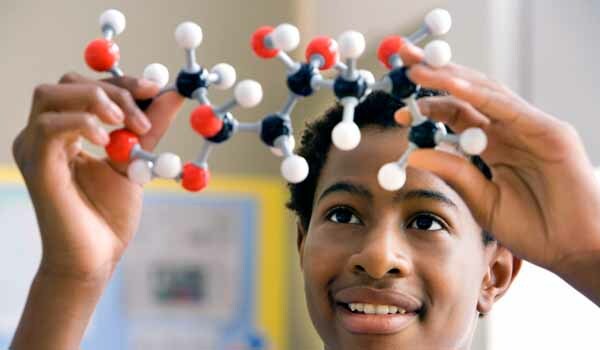 The STEM Database delivers a comprehensive collection of more than 500 magazines and journals designed to support studies in science, tech, engineering and math subject areas. Disciplines covered include earth, life, physical, medical, mathematics and applied sciences, such as engineering.